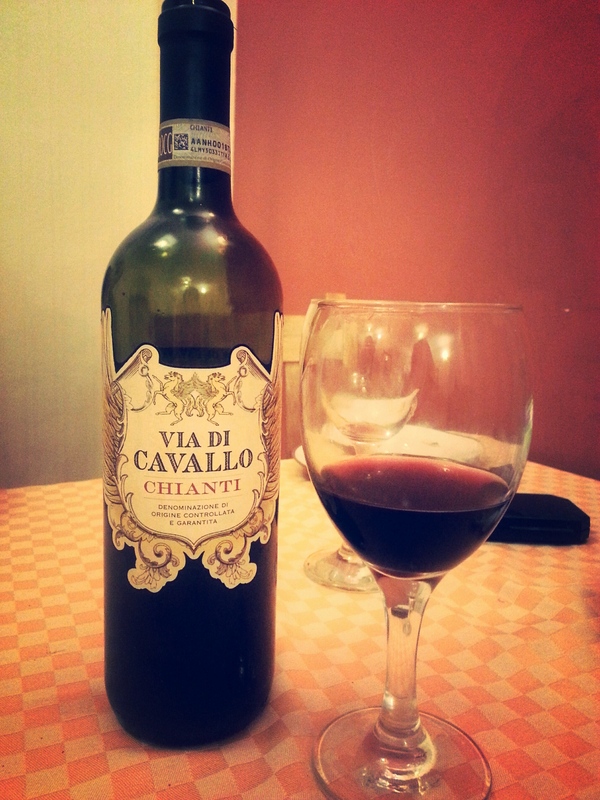 We bought this wine earlier this week, which is from the Tuscany region of Italy. I don’t drink red wine easily as some are so full bodied and overwhelming but this particular Chianti appealed to my light palette. It has sour notes with a soothing warm feeling as you sip. I was amazed to sense the cherry flavour that I tasted almost immediately as it has mainly cherry notes running through it. An easy wine to drink and quite delicious. Went really well with a roasted vegetable oven baked pizza. I know I will be buying and drinking this again soon! If you get the chance..Do try it and let me know how you like it.